Syma S018 Radio Control Micro Air Wolf Helicopter READY TO FLY!! 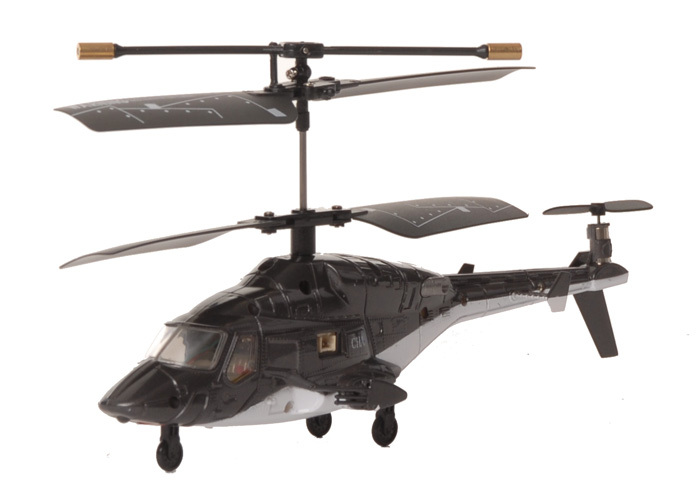 Syma S018 Radio Control�Micro Air Wolf Helicopter READY TO FLY!! 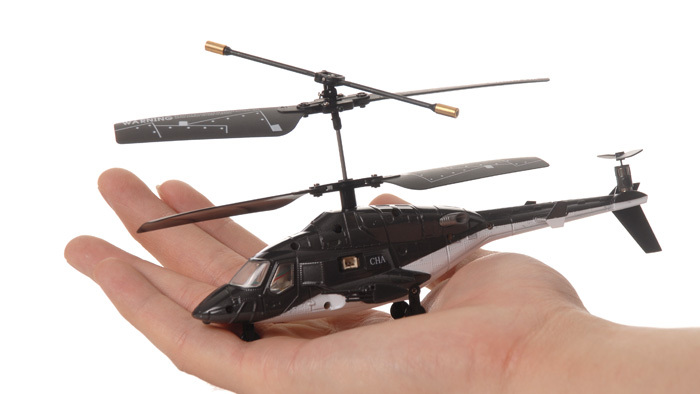 Mini palm size helicopter is the cutest and most amazing thing that I've seen lately! 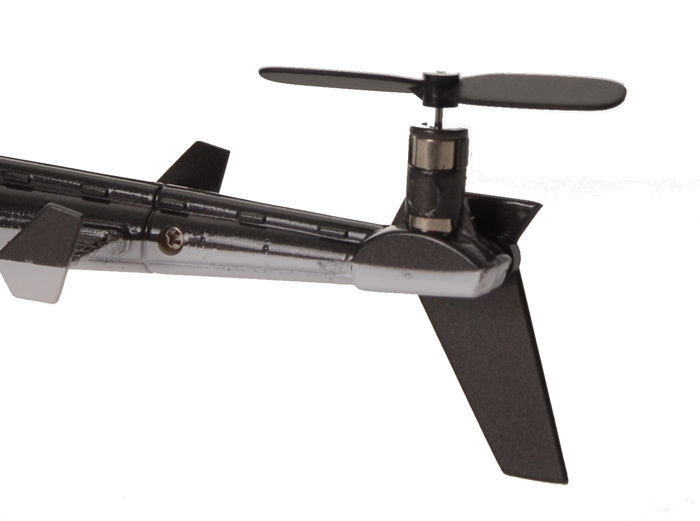 Measuring only about seven inches long and weighing about 23 grams, this palm size helicopter is a Fascinating flying machine that is very stable and easy to fly in the smallest of spaces. 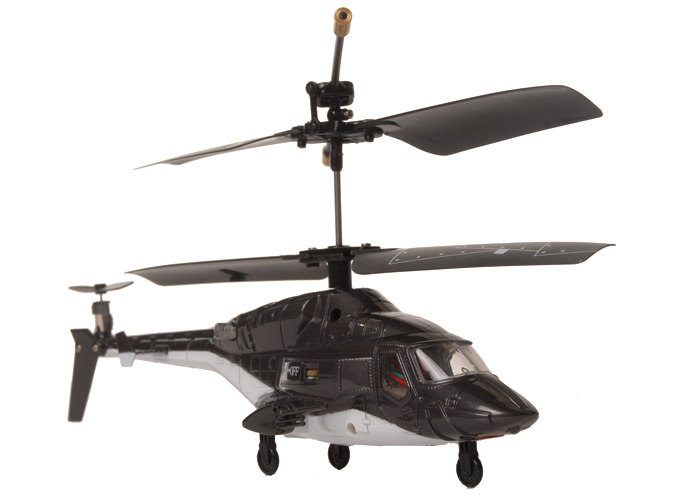 This helicopter is made of tough expanded Polypropylene foam, features auto stability system to make this chopper easy to operate indoors. It comes assembled and ready to fly with an innovative pre-installed three channel proportional wide beam infra red control system. The lightweight Lithium Polymer rechargeable battery pack is at the size of a finger nail!!! Now the amazing experience of real helicopter flight can be enjoyed by everyone. 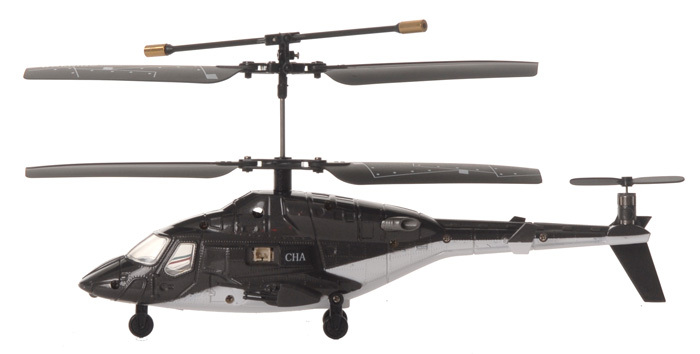 This RC Helicopter is fully assembled with all pre-flight adjustments completed. Simply remove it from the box, charge and insert the batteries, and get ready to take-off. The new tail fin design makes it very stable when flying in the air. Also has rotary speed control and a flight stabilizing system. The Syma S018 has an incorporated auto stability system making it easy to fly. Pre installed 3 channel proportional wide beam infrared control system that is also tri-band A,B,C this allows several helicopters to be flown at once. Recharging takes place via the transmitter included. Transmitter has an alignment trimmer for left and right controls. Suitable for indoor flying and also outdoor flying in calm weathers.